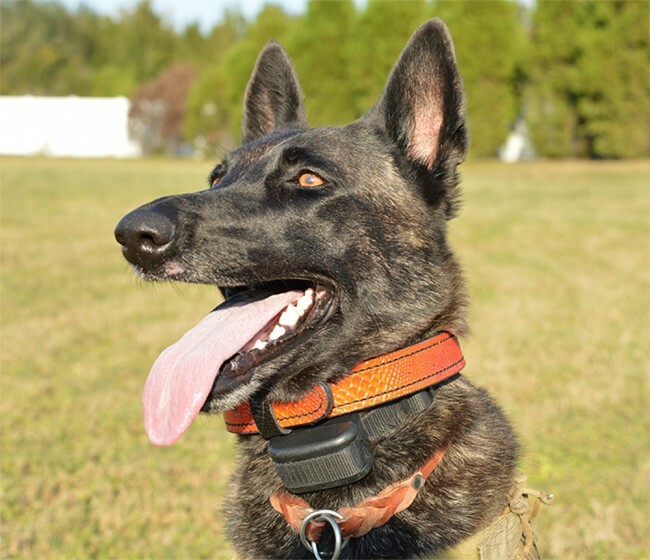 Our working dog collars are the best on the market. 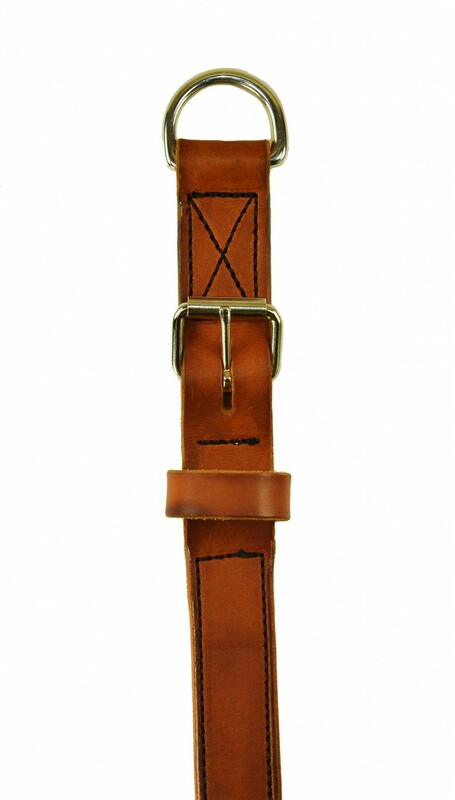 Each collar is made of premium cowhide leather, made by hand. 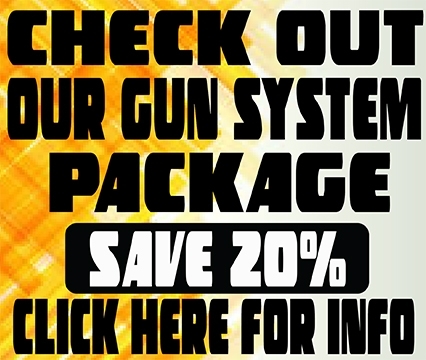 Our design takes into consideration the safety for you and your dog. 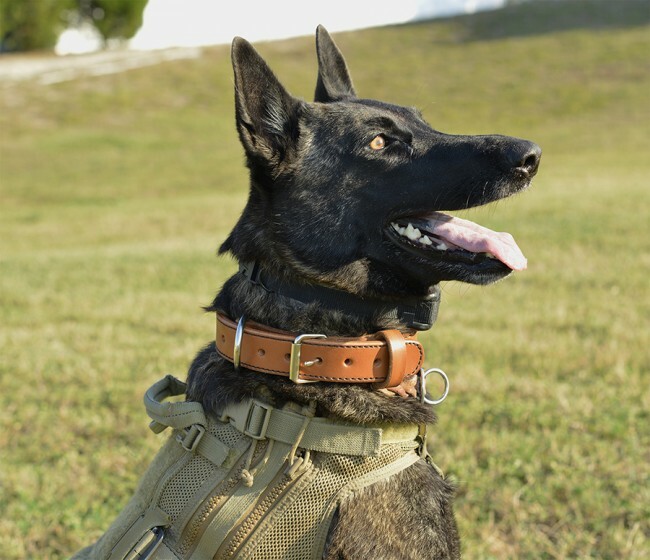 The double thickness of our collars provides you with peace of mind that these collars are top of the line. 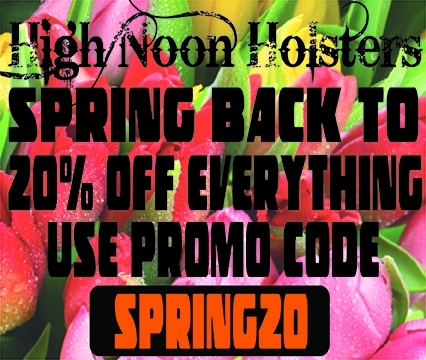 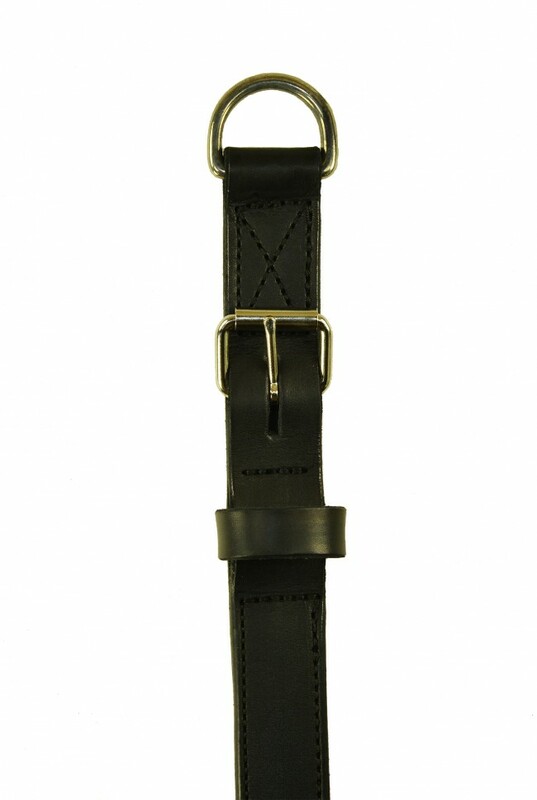 These are heavy duty 1 ½ inch wide with stainless steel buckles and stainless steel welded D-ring. 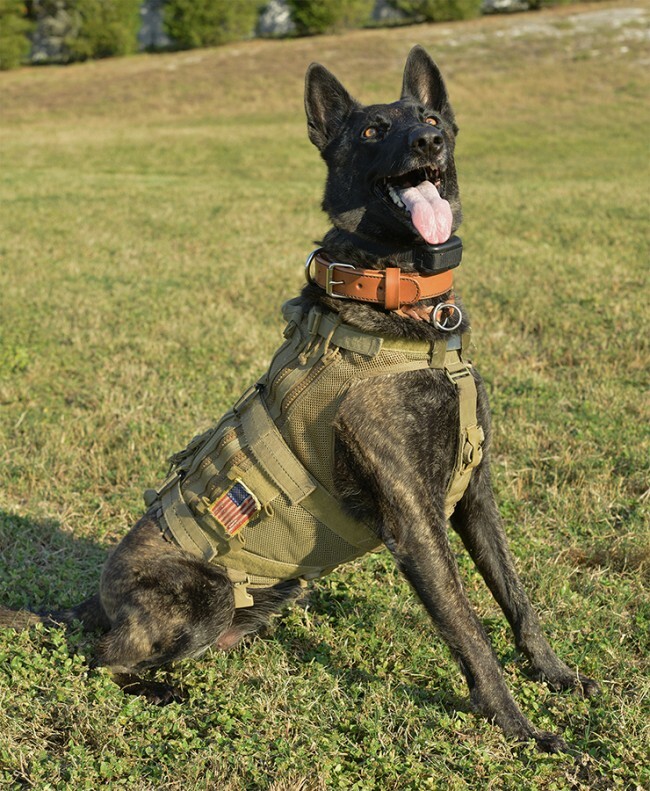 Our collars are made right here in the USA and are used by our military’s finest elite K-9s as well as our Border Patrol Agents. 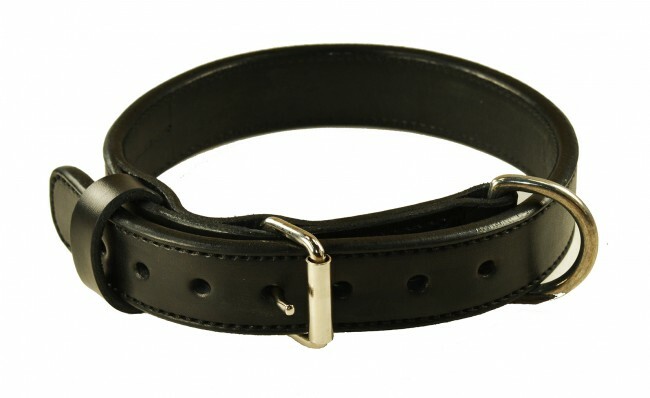 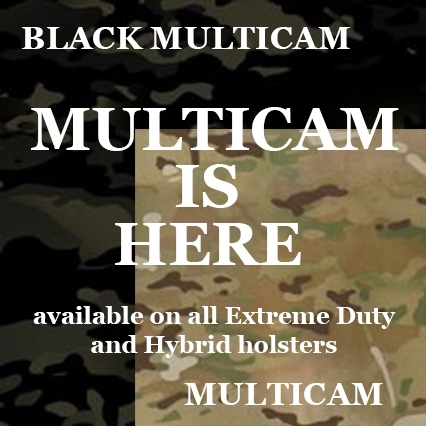 We offer these collars in two sizes – Medium (17”-23”) and Large (19”-25”). 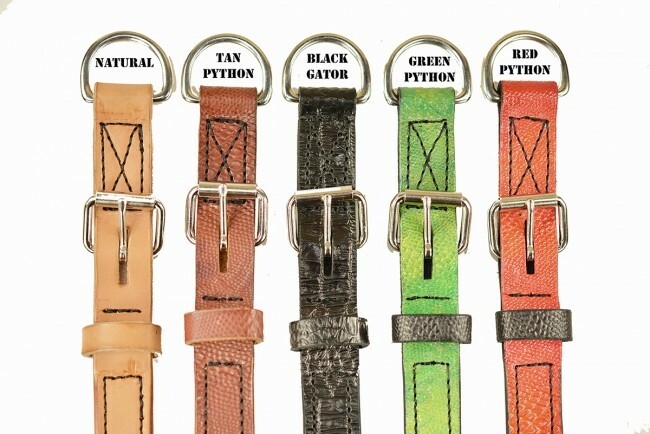 We also offer a number of embossed designs such as Alligator, Shark, Python, Bullfrog, and Ostrich. 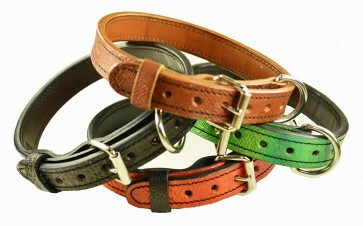 If you really want to separate yourself from other dog owners, we offer custom colors for your dog collar. 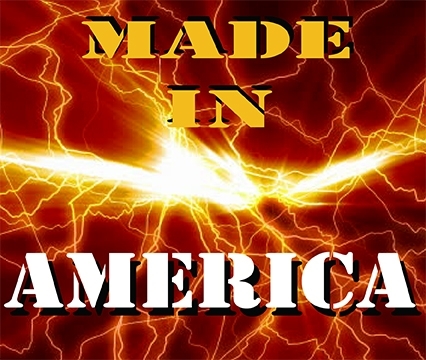 We offer Burnt Orange, Iguana Green, and Sea Blue. 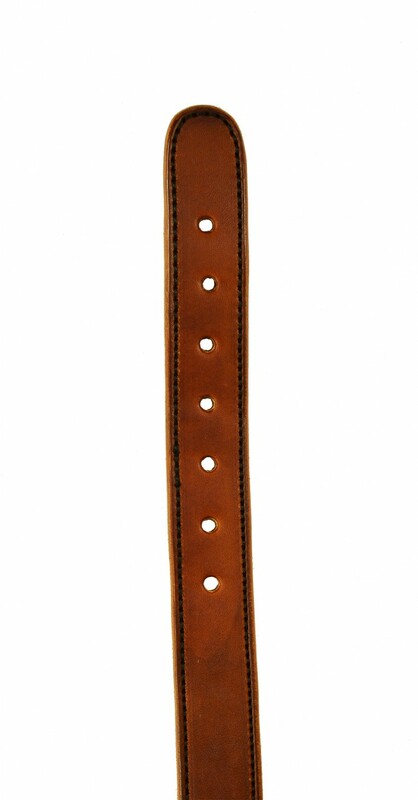 You can also match your dog collar with a matching leash. 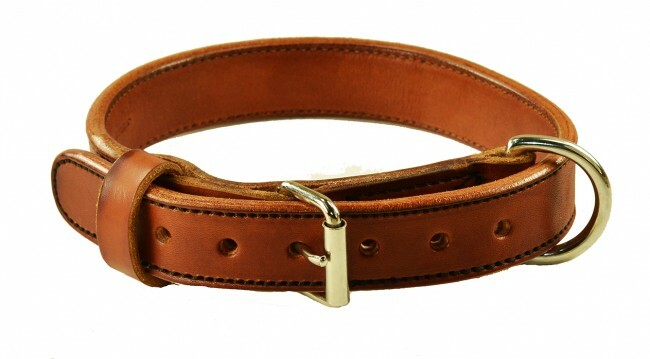 Please note that the custom colors are only offered with embossing and are not offered on the leashes.